In November 1988 the SNP overturned a Labour majority of 13,000 in a campaign that foreshadowed their rise to the top of Scottish politics. In May of 2018 the Scottish National Party published its blueprint for economic separation, produced by the party’s ‘Sustainable Growth Commission’. Advocating restrained public spending and keeping the pound for a lengthy period, it would never sit comfortably with the nationalists’ contention that Scottish independence is the road to social justice. The document coincided with the thirtieth anniversary of the 1988 Govan by-election, in which Jim Sillars overturned a Labour majority of 13,000. Many consider that shock to be the start of the nationalists’ seemingly unstoppable rise in Scottish politics, a campaign the SNP won from the left which paved the way for sweeping incursions into the Labour heartland in years to come. Sillars was born into a working-class family in Ayr in 1937. Like his father, he worked on the railways as a young man, then became a firefighter after doing national service as a radio officer in the Navy. After a spell as a Scottish TUC official, he was elected Labour MP for South Ayrshire in another by-election in 1970. A leading proponent of devolution, he formed the breakaway Scottish Labour Party in protest at the Labour government’s failure to commit to a Scottish Assembly with substantial powers. 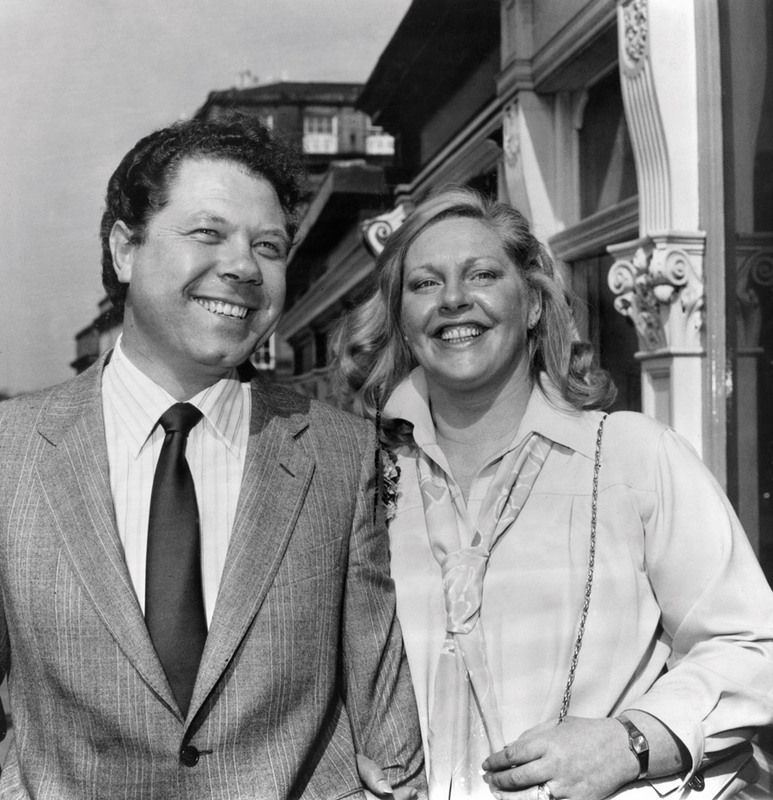 After his defeat as an SLP candidate in the 1979 election, Sillars joined the SNP in the following year. By then MacDonald, future First Minister Alex Salmond, and the nationalist intellectual Stephen Maxwell had formed the 79 Group inside the SNP. This left-wing faction argued that to broaden its base, the SNP should adopt socialist policies to appeal to working-class voters in Scotland’s central belt. ‘Had there not been a 79 Group I could not have joined the SNP’, Sillars says. Unsurprisingly, the SNP’s ‘traditionalists’ were suspicious. The party conference in 1982 paved the way for the expulsion of the 79 Group’s founders. But Sillars was not one of them, and continued to serve in senior party positions. The rest of the 79ers quietly returned to the fold in the years that followed and rose in prominence, with Salmond elected to Westminster in 1987. By that time Govan, the industrial heart of Glasgow, was under pressure. Margaret Thatcher’s government was selling its world-famous shipyard to a Norwegian firm, and the Poll Tax was due for an early roll-out in Scotland. There had been a warning before about Labour’s susceptibility to the SNP. Margo MacDonald herself won a by-election in the area in 1973, when the discovery of North Sea oil spurred an insurgent nationalist campaign. The seat was lost the following February in the general election, however, and had remained safely Labour ever since. 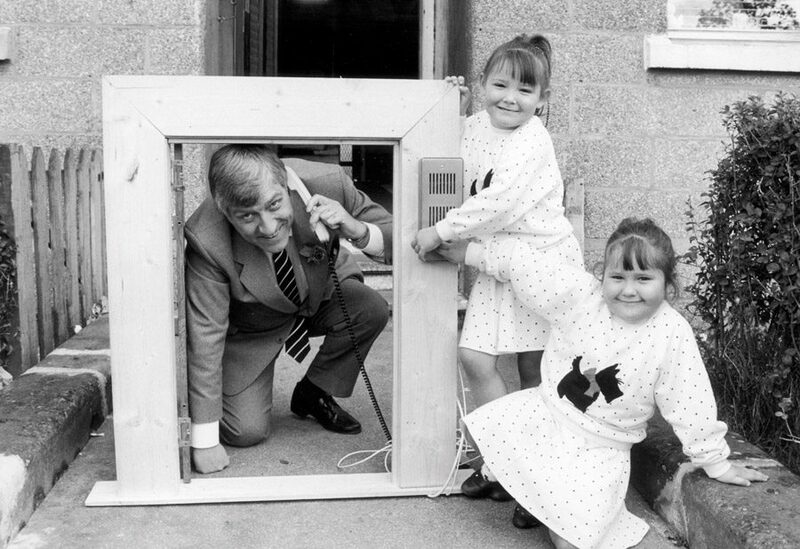 But in 1988 the Labour MP Bruce Millan resigned to become a European commissioner, leaving a vacancy. An MP deserting his post to take up a cushy sinecure had distinct echoes of the 1967 by-election in nearby Hamilton. There, Labour faced a shock defeat from the SNP’s Winnie Ewing. Ex-Glasgow MP Maria Fyfe remembers both campaigns, and says an unnecessary by-election will always risk a backlash. Two decades later, against the wishes of Labour’s Scottish establishment, the local party selected Bob Gillespie, an official of the print union SOGAT, as its candidate in Govan. Anne McGuire, later a Blair loyalist as MP for Stirling, had been the preferred choice of Labour’s so-called ‘modernisers’. Gillespie, the father of Primal Scream’s Bobby Gillespie, was famed for his success in negotiations and industrial disputes. He was not an ideologue, but was — and remains — a class-struggle socialist. Speaking at Minnesota Fats, a snooker hall near his home on the southside of Glasgow, he recalls seeing a ‘very old Willie Gallacher’ speak in Glasgow’s East End in his youth. It’s a straightforward principle that has motivated Gillespie’s work ever since. ‘It’s amazing how people get caught up in not being able to see the wood from the trees’, he sighs. This approach led him to conclude that Labour should support non-payment of the poll tax, as a fast-established mass movement was demanding. Party big hitters, including shadow Scottish secretary Donald Dewar, disagreed, arguing that Labour councils should reluctantly collect the new tax in order to ensure funding for services and cast off a ‘loony left’ image. Though Gillespie says Labour leader Neil Kinnock gave him the green light to support non-payment, his party seemed all over the place. With one of post-war Britain’s biggest class battles on the horizon, it isn’t hard to see why Sillars’s unequivocal opposition to the tax was more appealing. Press coverage of Gillespie’s selection and early campaign was initially neutral. That was not to last. The Labour candidate was viciously attacked in a Daily Record editorial which Gillespie was told had been dictated down the phone by Robert Maxwell. As a print union official, Gillespie had dealt with Maxwell many times before. Three years later, Maxwell’s dead body would be recovered from the Atlantic after an ill-fated trip on his yacht. The cause of death has remained a mystery ever since, but immediately afterwards Maxwell’s theft of millions from his company’s pension funds was revealed. Gillespie believes Maxwell feared he would have pursued allegations against Maxwell if they had come to his attention. And if he spoke about them using parliamentary privilege, the press baron would have been powerless to stop him. By all accounts, another turning point was a TV debate which took place between the candidates. Gillespie was wrong-footed by Sillars, who asked him for his position on European Community policy in language he did not understand. Maria Fyfe recalls the episode as a ‘pretty deplorable’ trick, where a technical term was deployed to disguise the issue at play. ‘Bob had no idea how to deal with it’, she said. Gillespie says he promised a renewed Labour push for a Scottish Parliament during the campaign, after getting the go-ahead from Kinnock. In the early 1990s he took part in a lobby of Westminster for devolution, where he says Alex Salmond, the one-time young doyen of the 79 Group who now led his party, dismissed the notion out of hand. Sillars lost Govan to Labour left-winger Ian Davidson in 1992. ‘Scotland has too many ninety-minute patriots whose nationalist outpourings are expressed only at major sporting events’, he said afterwards. For Salmond, this comment was bitterly off-message, and it marked the beginning of a growing crackdown on dissent in the SNP. After election to the new Scottish Parliament in 1999, MacDonald was effectively deselected for failing to toe the party line — and won re-election four years later as an independent. It is unlikely, though, that the SNP could have reached its present-day dominance without a focus on social issues. And this is surely the logical conclusion of the shift that the 79ers championed against the SNP traditionalists. The party led by Nicola Sturgeon could not exist had it not made the transition to competing with Labour from the left. Conrad Landin is Scotland editor at the Morning Star .